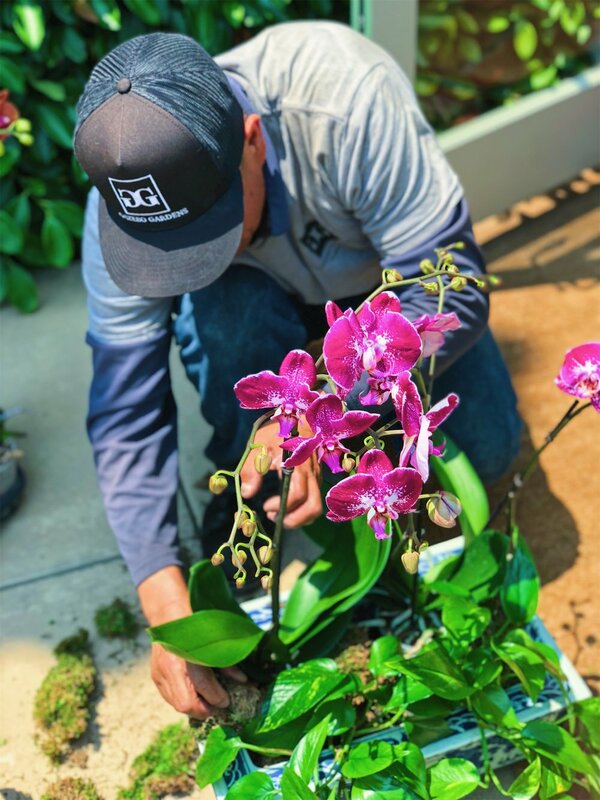 Led by experienced horticulturist and landscaping professional, Steve Domines, Gazebo Gardens can handle your entire landscaping project, from initial consultation and design through construction and ongoing maintenance. 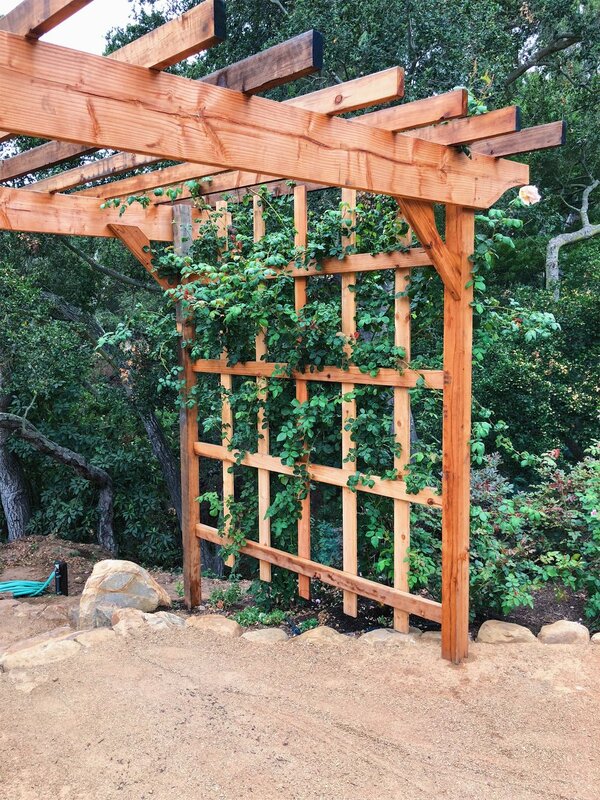 We have the skills, knowledge and expertise to design and install garden features of all types and sizes. 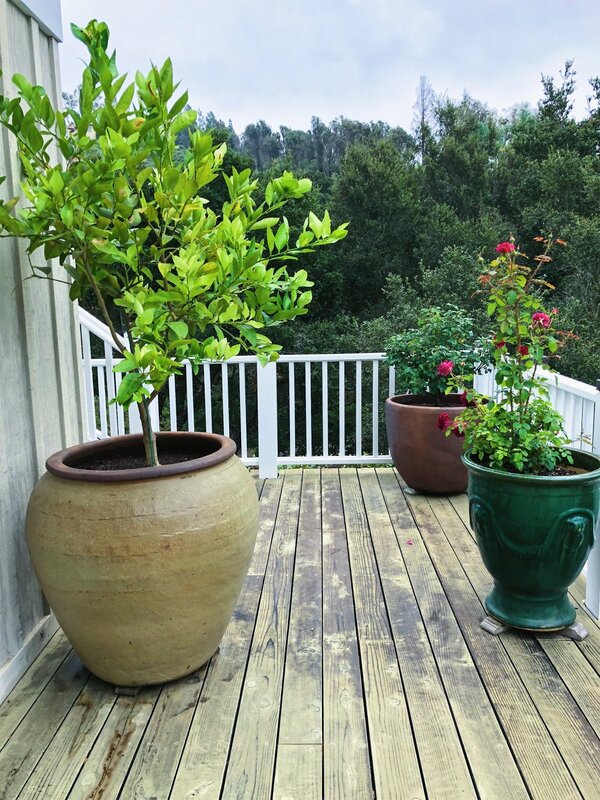 Let us help you design, build & maintain beautiful landscaping elements around your home. Gazebo Gardens also specializes in interiorscaping for your home or business. 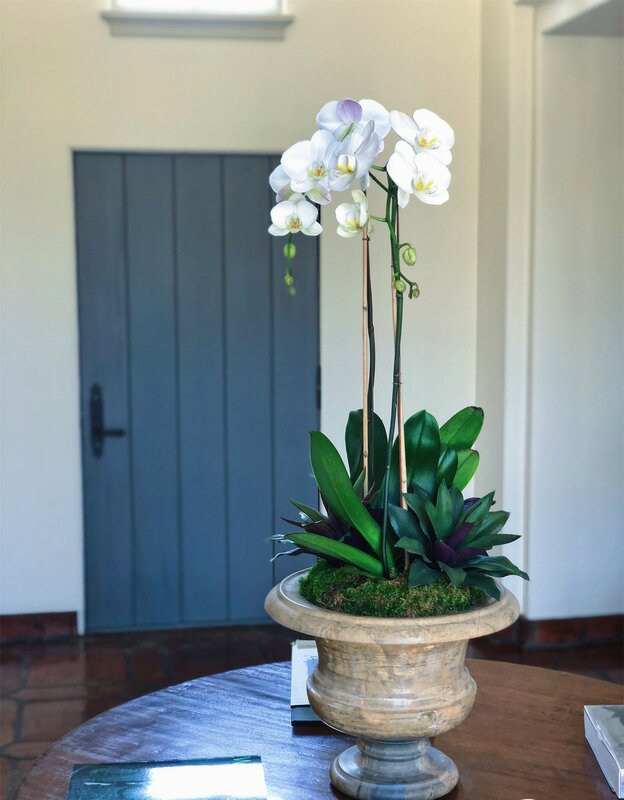 Our experienced team enjoys bringing living plants indoors and arranging them in a way that creates a peaceful, healthy and stress free environment. If interested in any of these services we provide, please call below for more details or a consultation! 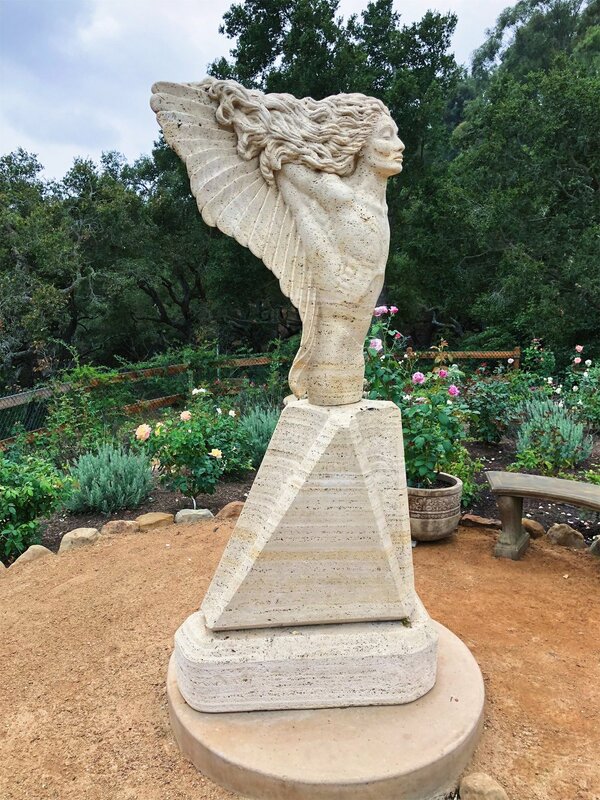 The landscaping crew from Gazebo Gardens has maintained estate gardens in the Montecito and Santa Barbara areas for years. 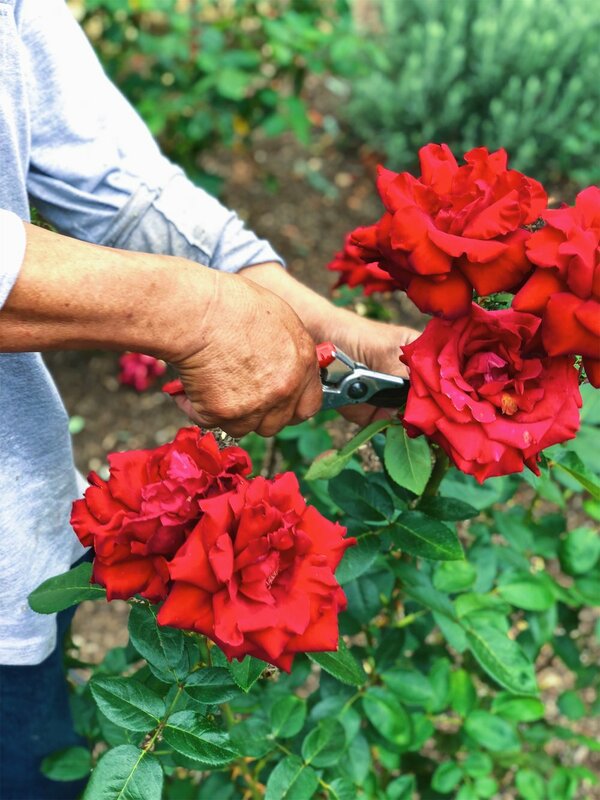 Experienced in all things landscape, our team has the knowledge and experience to complete any garden-related task with the highest quality. Gazebo Gardens provides patio and garden design and enthusiastically works with our clients to ensure a result that is both appealing and practical. Whether it is big or small, our experience team will get the job done in a professional and timely manner.